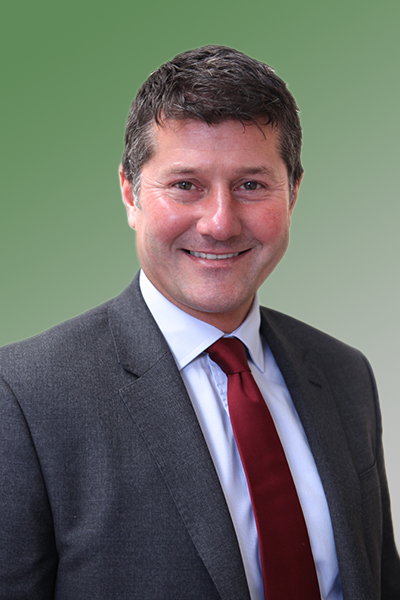 Matthew joined the practice in 1987 as a trainee Legal Executive. He worked his way through the practice becoming a solicitor, Partner and then Senior Partner and was heavily involved in the strategic development of the firm over 30 years. Matthew recently retired as a Partner; however, his experience is retained as he continues to support both clients and the practice in his role as Partnership Consultant. Matthew also taught law at Doncaster college. Matthew and his family have deep connections with Retford and the surrounding area attending local schools and living in the area for over 40 years. Matthew retains an involvement with local charities including his role as Clerk and advisor to several local institutions.